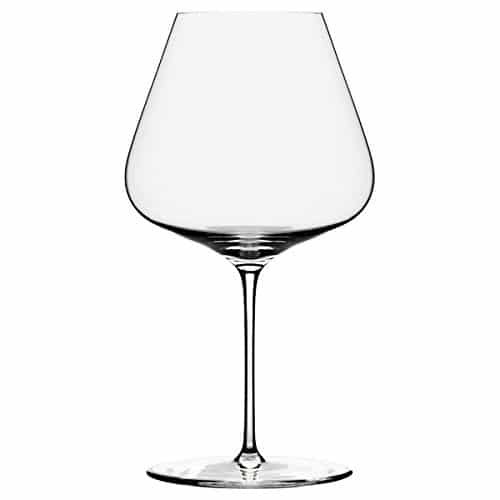 Most people wouldn’t think the size or shape of a wine glass would have a great deal of impact on the taste of a wine. However, designing wine glasses is a very serious science. 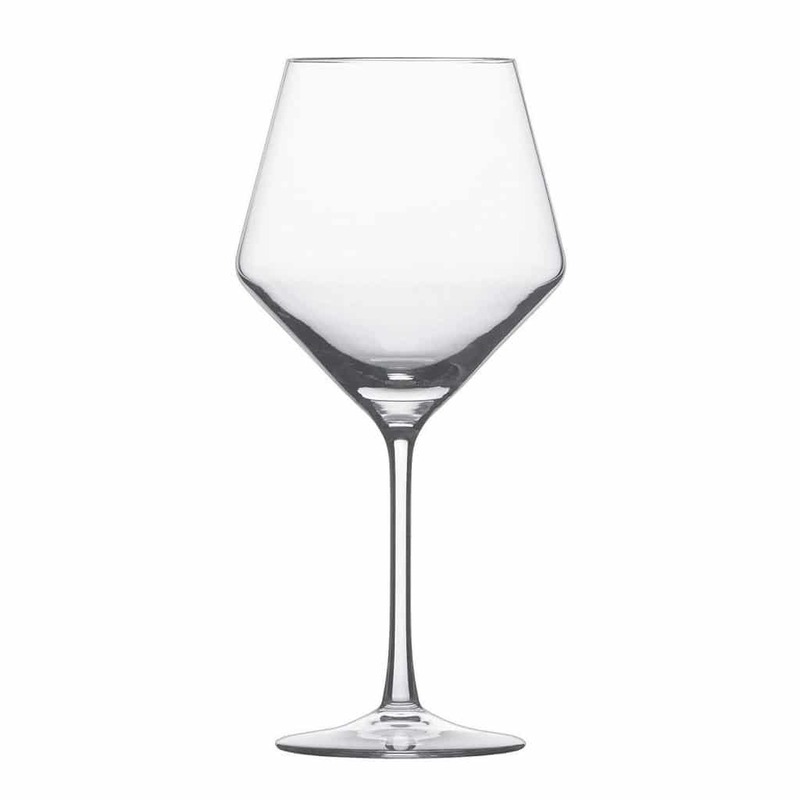 Some wine glasses are specially designed with specific grape varieties in mind, to either emphasise and balance certain components of the wine they produce. 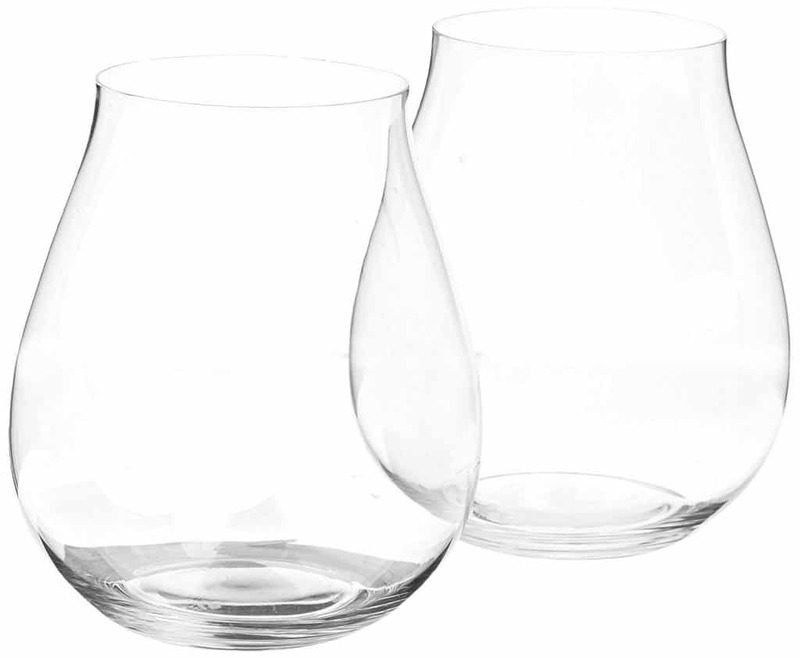 In fact, the same wine will taste differently when consumed in different glasses. 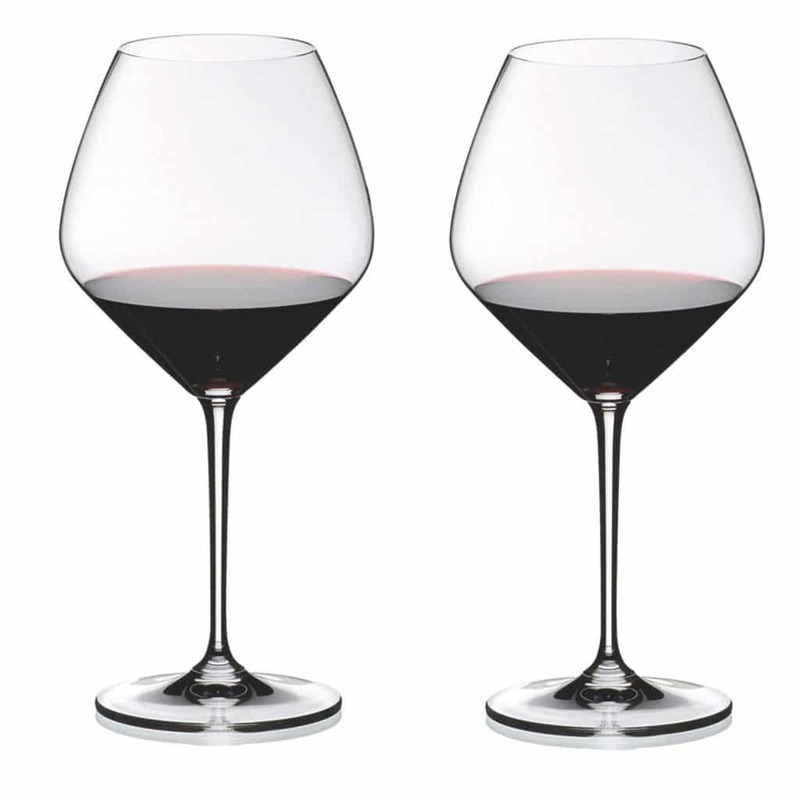 So, if you’re a serious Pinot Noir drinker, like so many of us are, we’re about to take a not so serious, but very helpful look at the Top 5 Best Glasses for Pinot Noir. While the sharp, geometric look of this glass is certainly eye-catching, it’s also amazingly strong. This crystal glass contains titanium, making it hard to scratch, chip or break…handy if you know some vigorous glass clinkers. ???? Verdict – Very cool, very German. We like it. Five Great Food Pairings For Pinot Noir that Might Surprise You. ????? 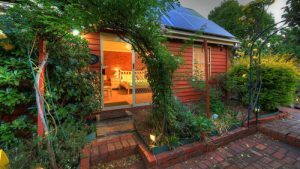 Verdict – Sold! …but can we pay in instalments? ????? Verdict – Exceptional value for money, great design. 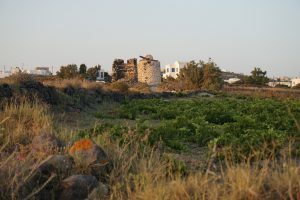 Enquire about a Wine Compass tour today.